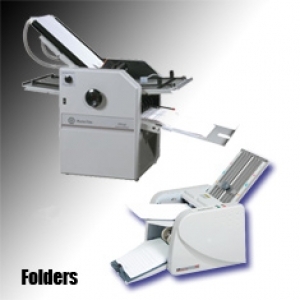 Commercial Grade Folding Machine Folds Heavy Paper, Index, Tag, Vellum, Etc. Ideal for the occasional fold jobs. Easy to maintain and very user friendly.